I’ve gotten so spoiled–obsessively spoiled–by games allowing me to take screenshots. (I switched to mostly PC gaming for this, then PS4 giving me both caps and streaming has been a dream.) I don’t have any sort of external capture device still, though, so I can’t stream or capture ANYTHING. So, in the meantime, I’m stuck only typing things up. Or, worse, taking pics of my tv like some sort of retro heathen. 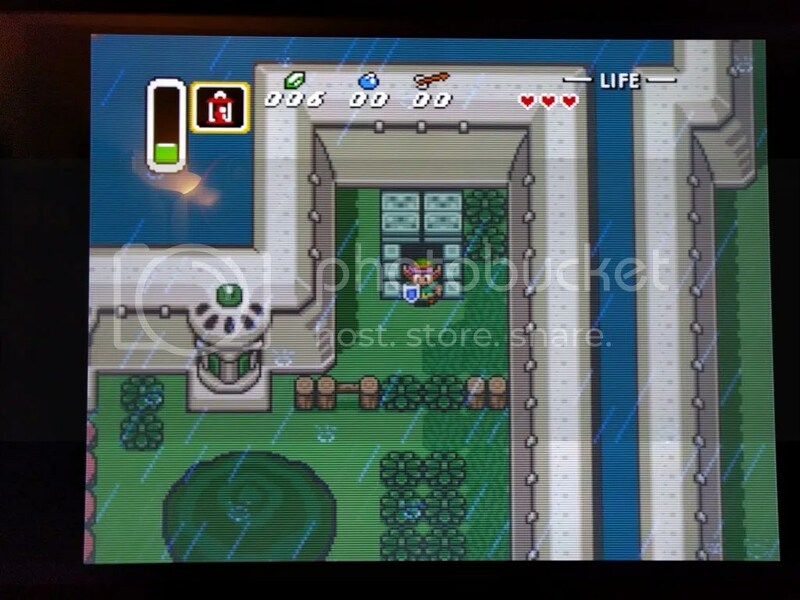 …In light of not having proper access to share my games, here’s a very quick update on Link to the Past: made it to the third dungeon in the Dark World, which I hate. I don’t remember being fond of the fourth one, either. I think I have about four hours in the game (ah, the benefit of having played dozens of times over ~25 years) but with my luck, I’ll double that time to eight by the time these next two dungeons are done. Anyway, this post is pre-work, so I have maybe half an hour or so to work on things before going to adult for the day. So! 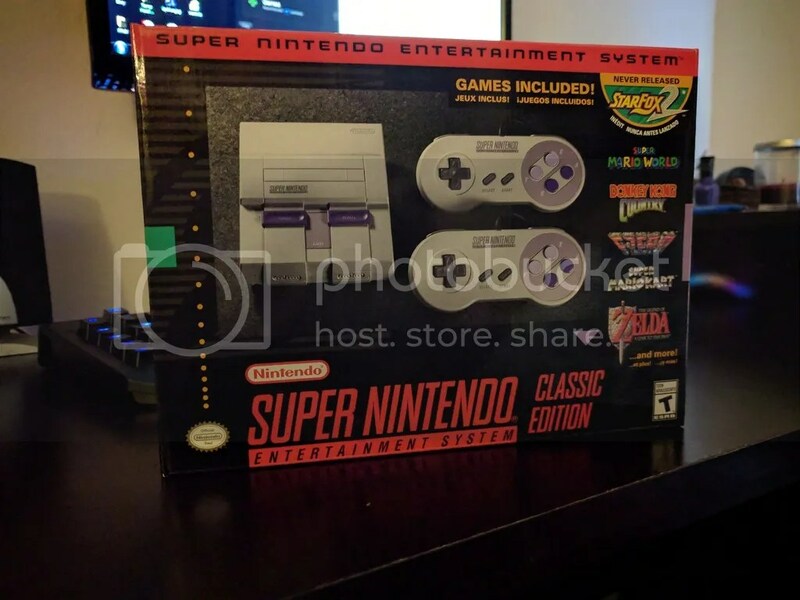 Unlike the NES Classic (which honestly, I wasn’t interested in at all), I’ve been quietly hype for the SNES edition. The Super Nintendo was my childhood, the way the NES was for so many people last year. Then just as much as now, though, my game tastes skewed very heavily to RPGs, so there’s a lot on here I haven’t played. I’ve been nostalgic for “Square Co.” and the old “SquareSoft” logos often over the years, but seeing it again like this almost made me cry this morning. To be fair, I hadn’t had any coffee yet, but still. Nostalgia, and tons of it. Unfortunately, I do have work this morning, so I don’t have time to start up any of the serious RPGs of my tweens. Instead I started with F-Zero, a game I’m just as bad at as before but that’s still just as fun, and then moved on to Legend of Zelda: A Link to the Past. 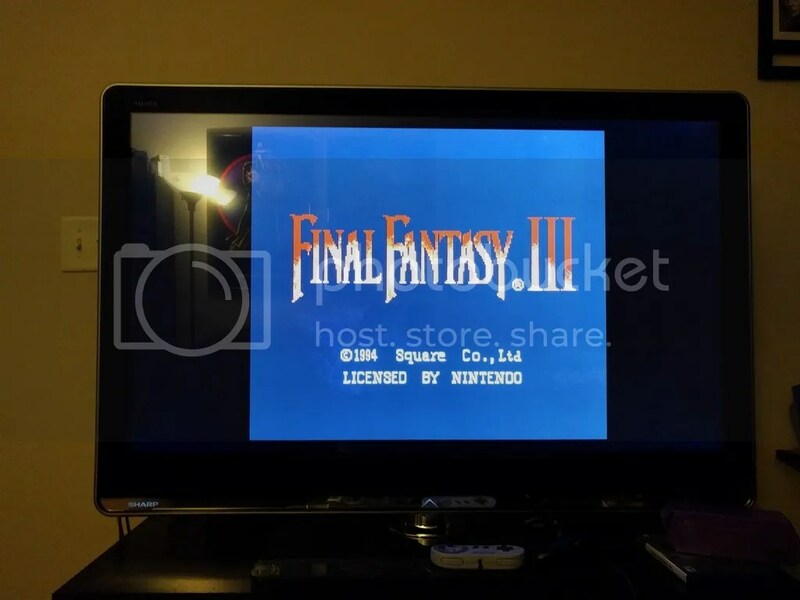 This and Chrono Trigger are probably the best-ever SNES games for me (even above the Final Fantasies) and since it’s a lot more forgiving on traditional saves (yes, the system has emulator save states, but for these first few hours they don’t feel right) it was a safe game to start up without getting trapped. I stopped (but still haven’t saved or cut off the game) right as I left the throne room to write this, because I remembered I wasn’t able to last night, but I’ll get back to it and save after I get out of this little mini-dungeon between the castle and the sanctuary. Anyway, here are the rest of my unboxing pics from lunch yesterday. Back: Weird not having the expansion port. So weird turning it over and not seeing the expansion port! Controller more than 2 feet long! Anyway, I have about 20 minutes left before I have to get ready for work, so I’m going to get through these few rooms to the sanctuary, then maybe just run around the map a bit. (Much) Later, I’ll decide if I want to jump into Earthbound or Mario RPG (neither of which I’ve finished, we only had them on rentals) or Secret of Mana (the main reason I wanted this in the first place) soon-ish, or if I want to try and get an external capture card and stream any of those instead. I mean, there’s kinda enough for me to play in the meantime, if I do decide to wait.